General comment/s: This treatment cream forms the base of a bridging skin care routine, to normalise sensitized skin. Product description. This multi-purpose product is hypo-allergenic and 100% fragrance free. 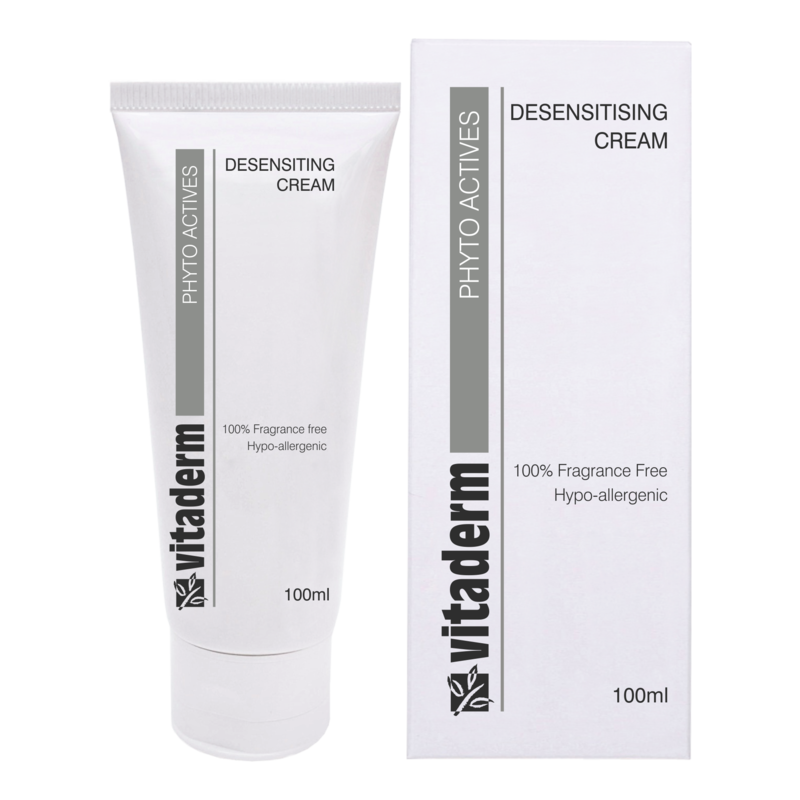 It is initially used as a cleanser and moisturiser, until the skin sensitivity has settled. The Vitaderm Lipid Complex can then be introduced. Use as a cleanser and apply in light circular movements, rinse off. Skin type: Sensitive, allergy-prone skin types.